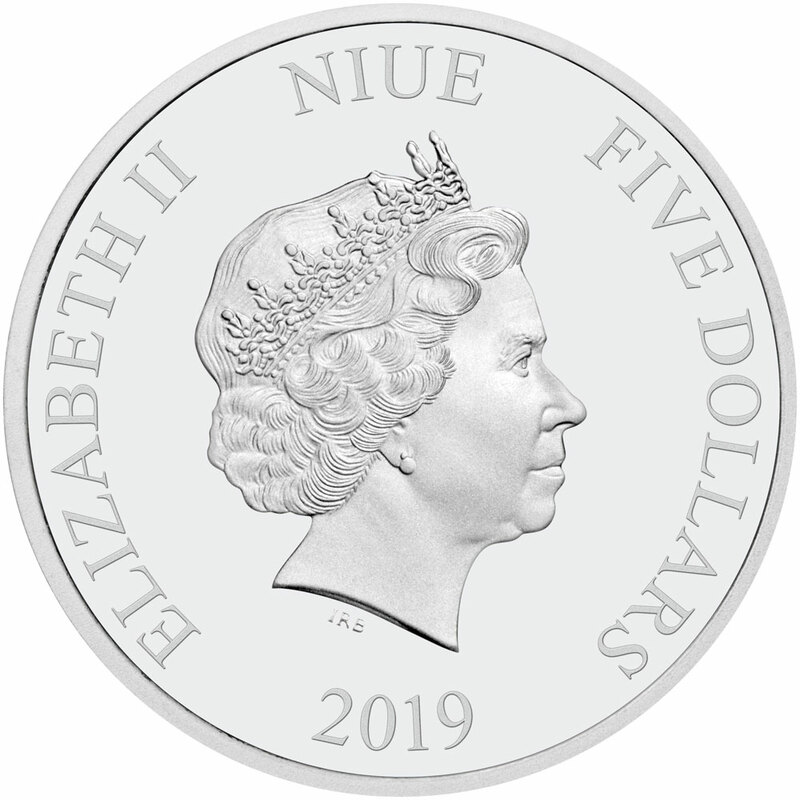 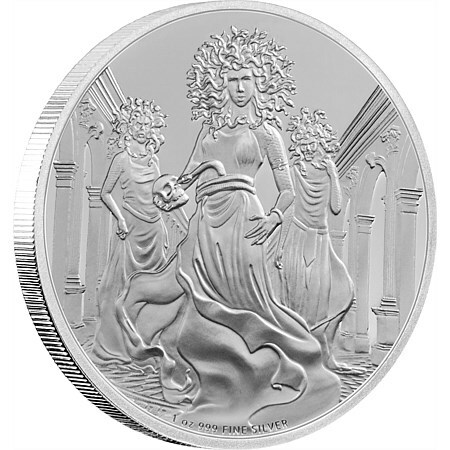 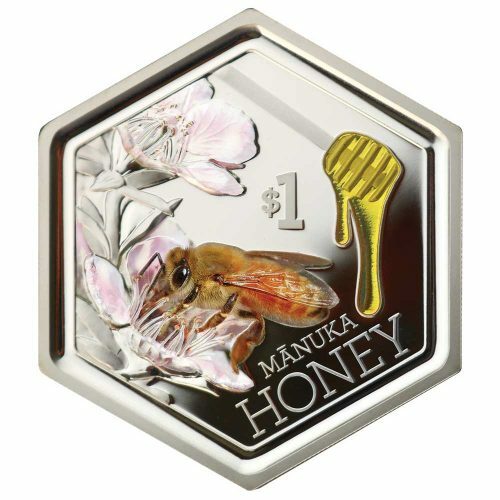 The unique Ultra High Relief effect is achieved by using cutting edge minting techniques which allow the image to rise much higher than the face of the coin. 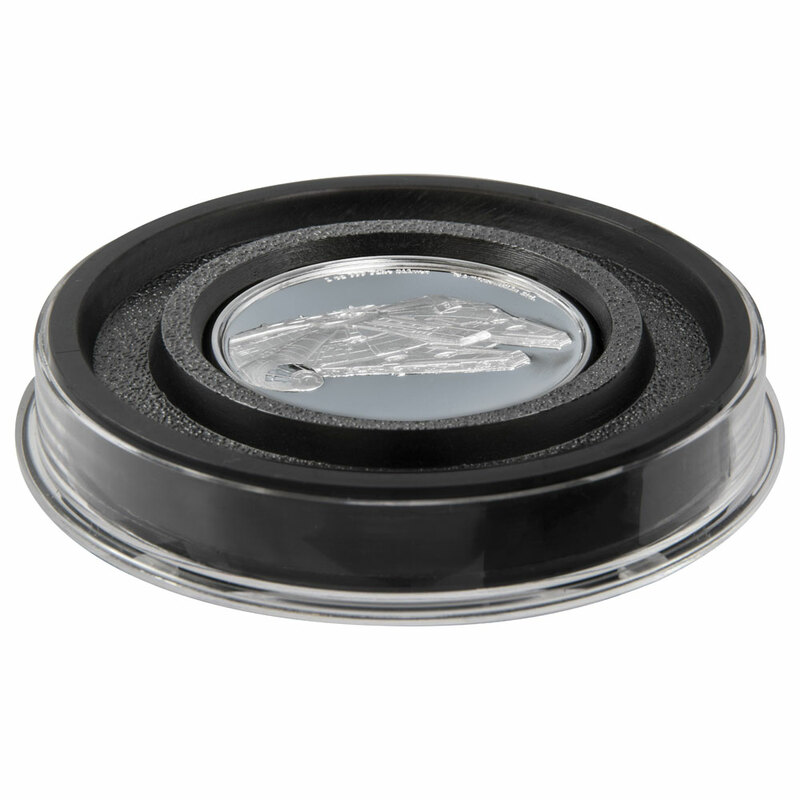 The process not only adds more depth to the coin’s design, but a deeper, brighter lustre which ensures that every millimeter of the intricate design shines through. 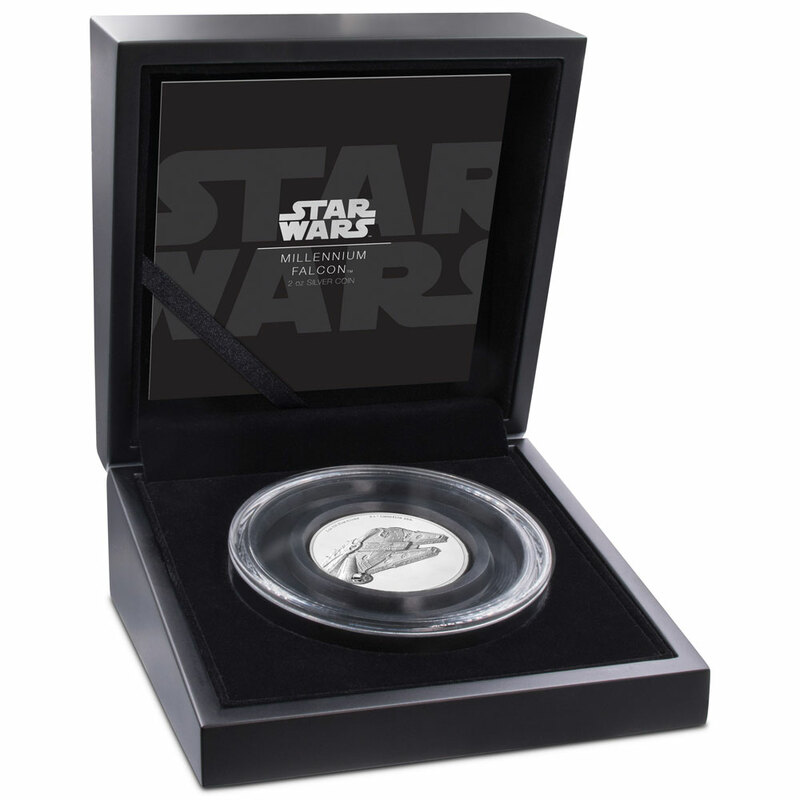 The coin is nestled in black velvet inside a branded Star Wars coin case – angled to perfectly display this imposing coin. 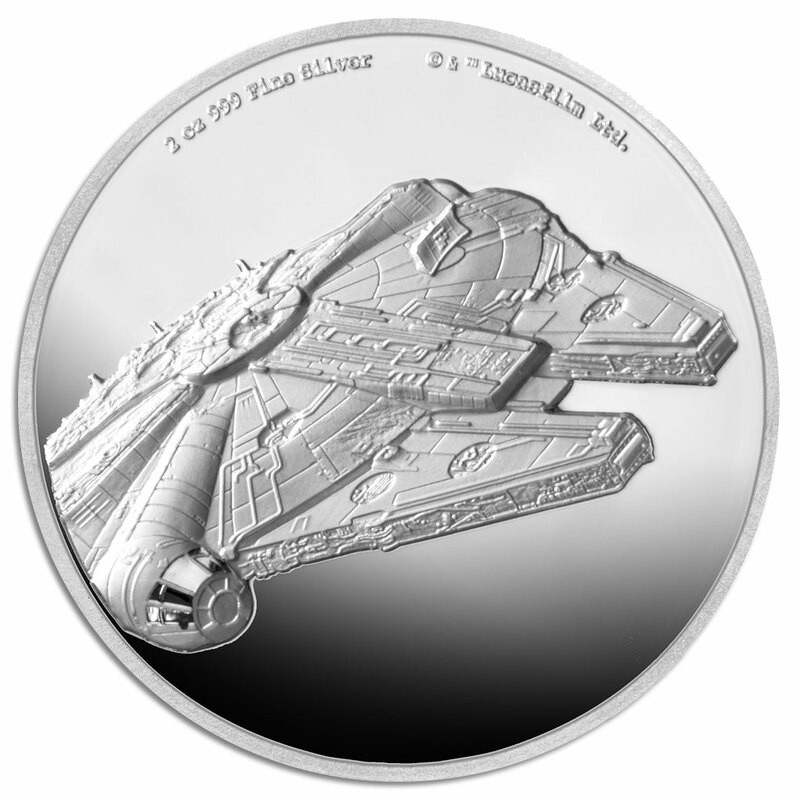 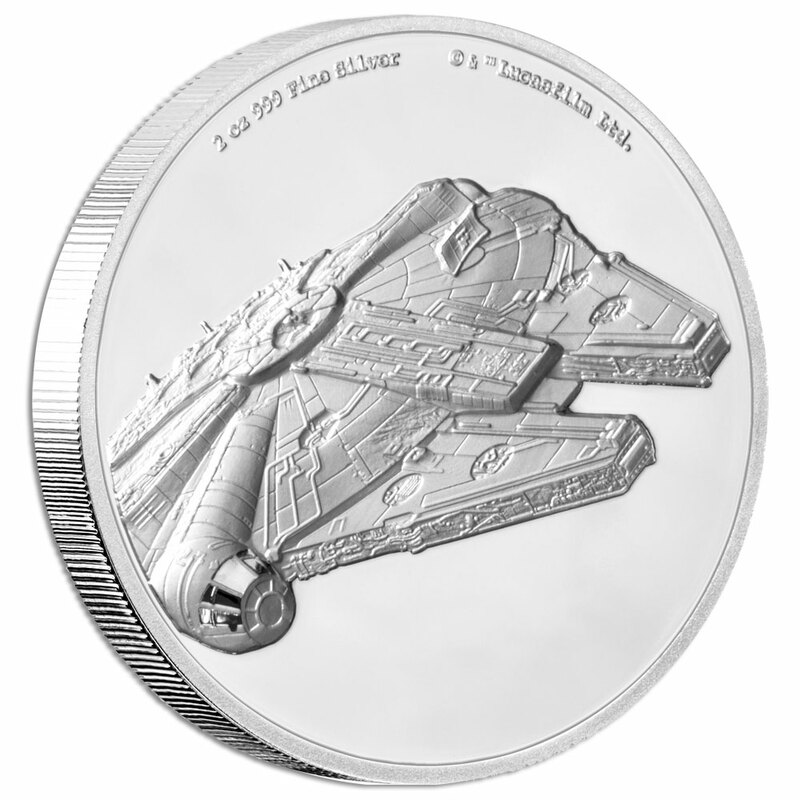 The Corellian™ freighter, the Millennium Falcon™, is shown in stunning detail on this Ultra High Relief 2oz fine silver coin. 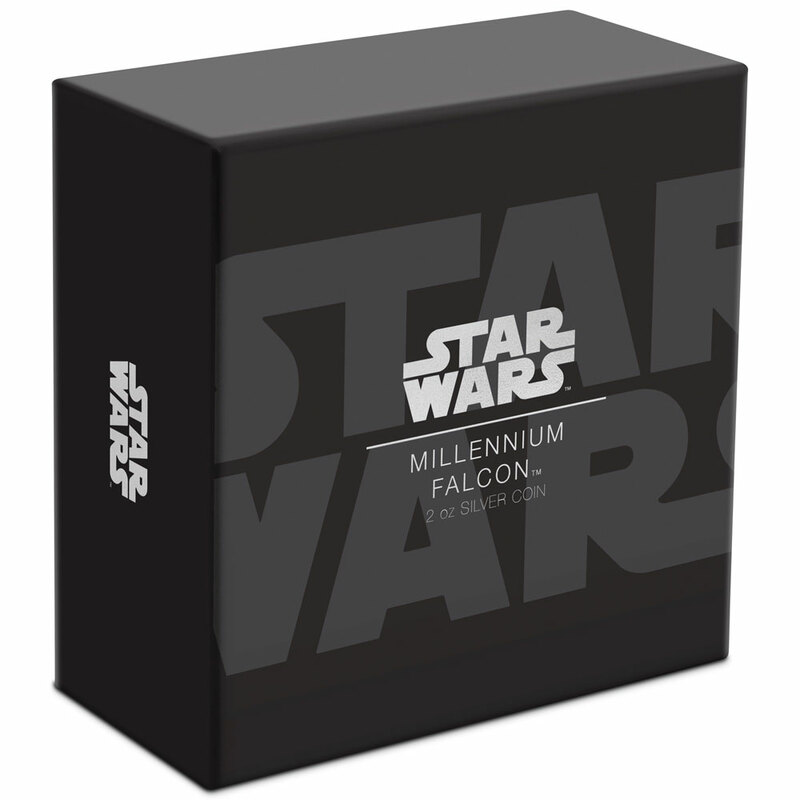 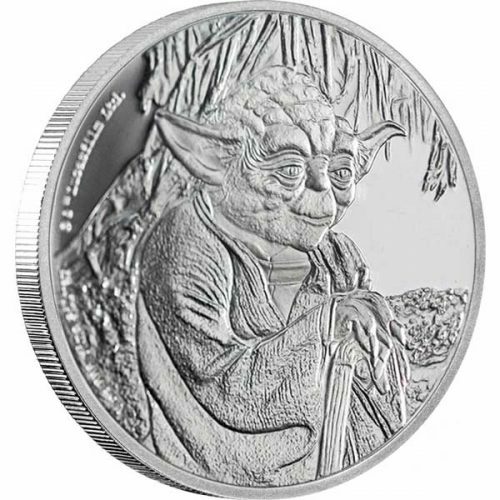 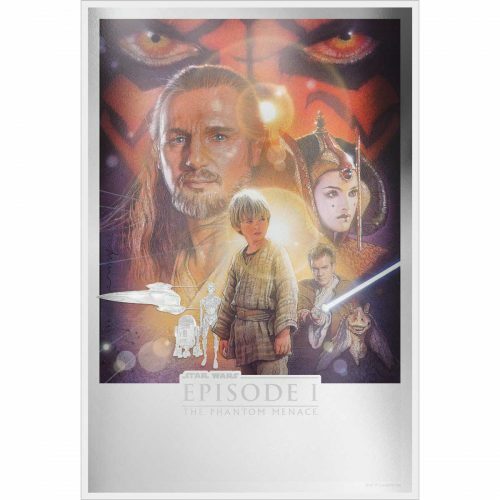 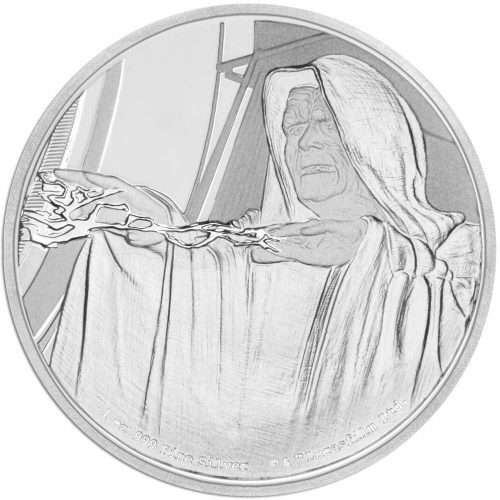 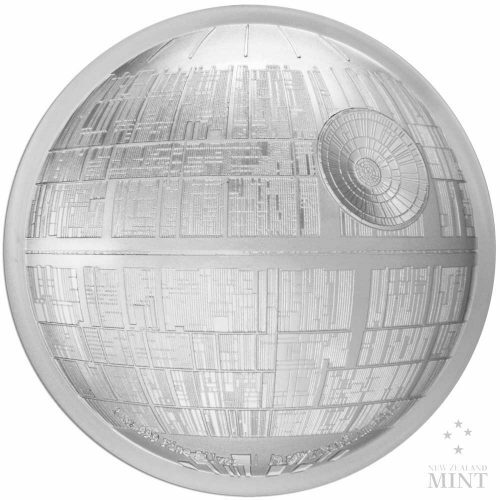 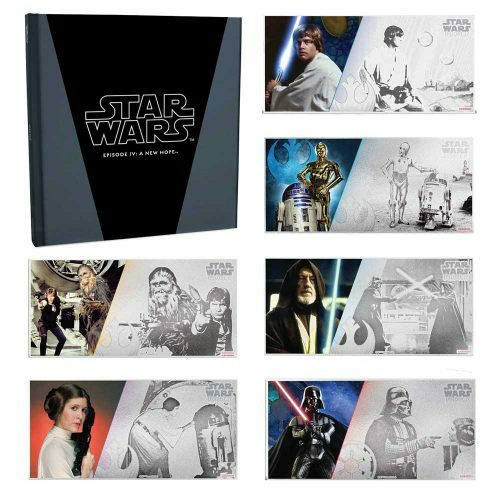 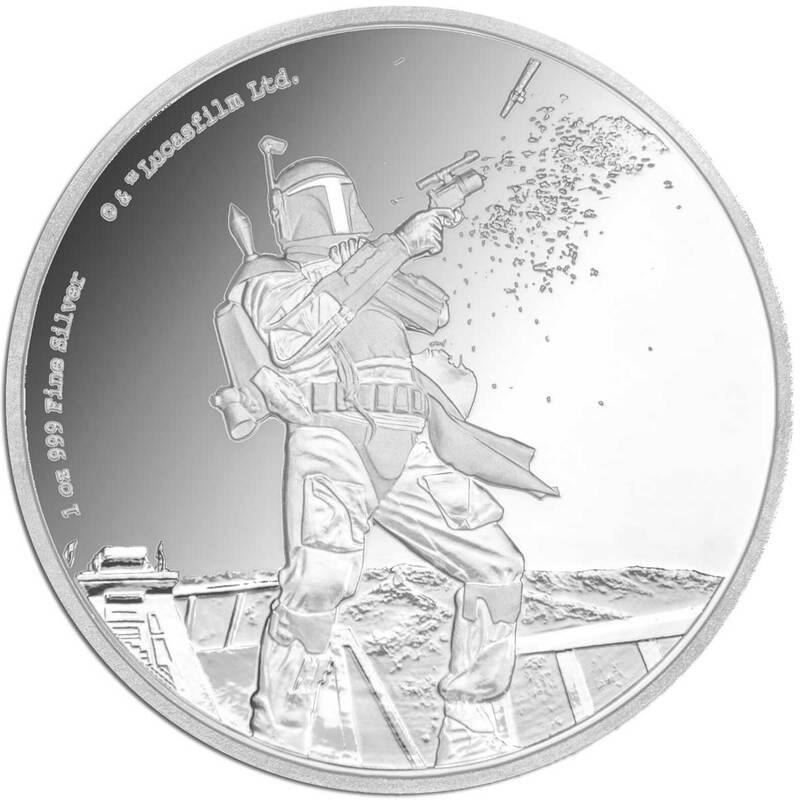 Presented in a Star Wars branded coin case, ideal for display, and outer packaging. 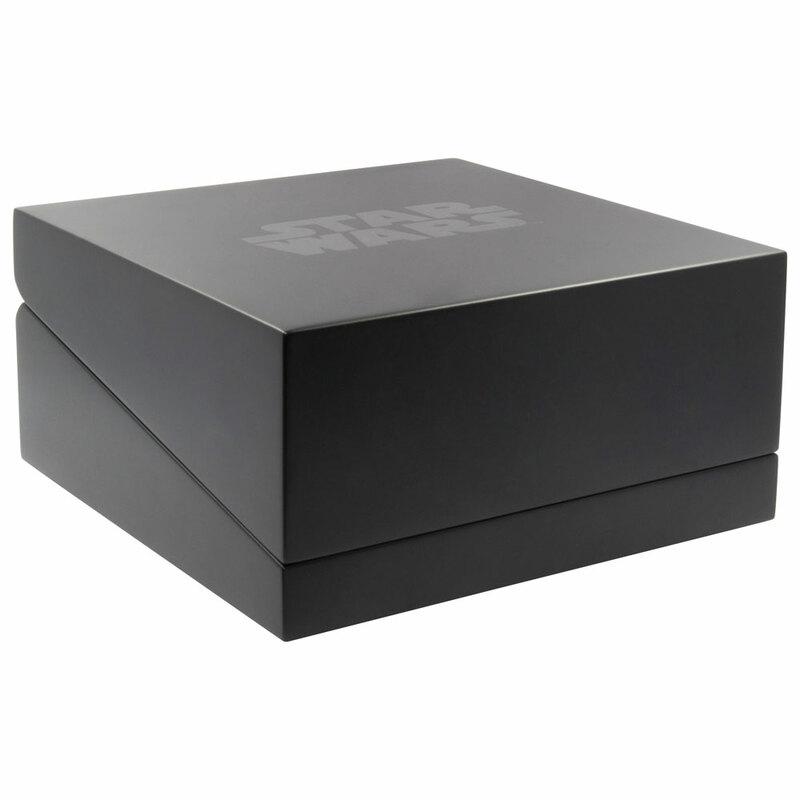 A certificate of authenticity is enclosed.